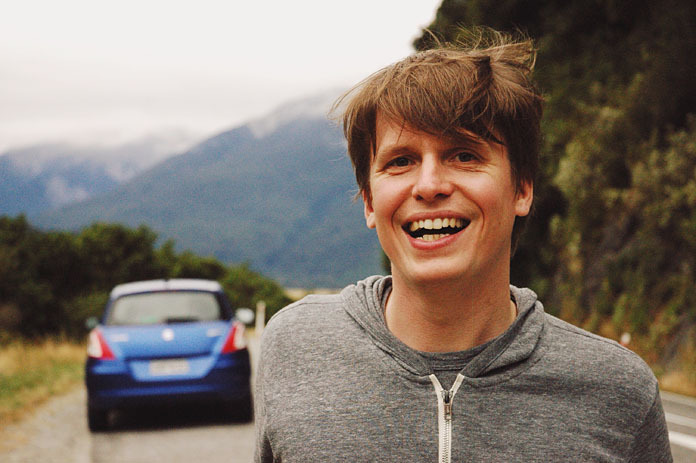 We’re thrilled to welcome producer and writer Chris Walla to our publishing roster and family in a full-catalog publishing deal. Chris is perhaps best known as a longtime member of Death Cab for Cutie, and he cowrote many of the band’s signature hits. He’s also cut a wide swath through alternative music as a producer, helming classic albums for artists like The Decemberists and Tegan & Sara. Welcome, Chris!